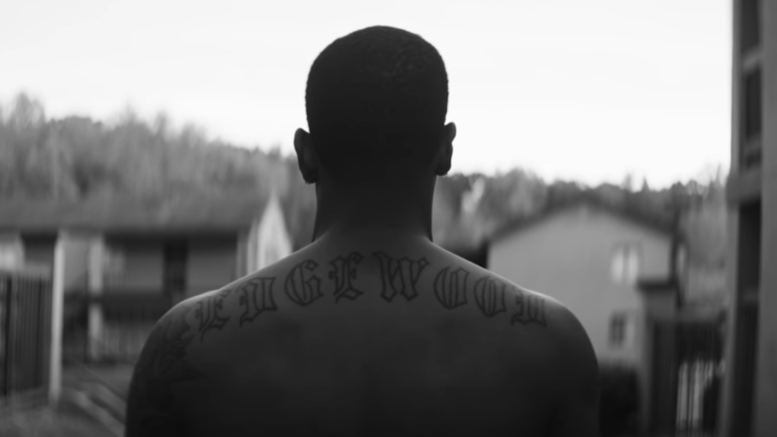 Trouble drops off a new short film entitled Edgewood. The flick, taking on the same name as the album is a biopic, starring Trouble with appearances from Mike Will, Drake, OG India, and Duct Tape’s Big Bank Black in a scripted account of the events that led up to his pivotal December 17th arrest back in 2008. Watch the full 37-minute video below!